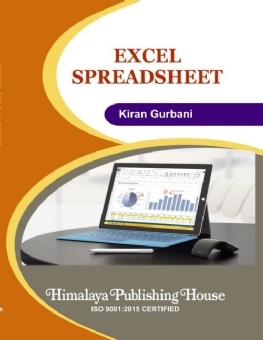 It is a great pleasure in presenting First Edition of this Book "EXCEL SPREADSHEET". MS Excel, the most widely available spreadsheet on MS Windows machines, is often used for data collection, manipulation, and storage. 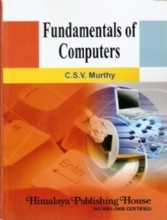 Elementary and medium-complexity mathematical and statistical functions are included with Excel. More advanced and highly reliable statistical analysis in Excel requires an add-in package. 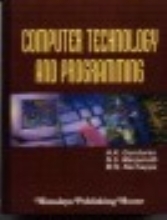 This book is a supplementary text to any introductory course in statistics. 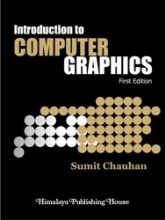 The book supports the instructor by giving students step-by-step screenshots showing access to state-of-the-art statistical computations in Excel directly from the menu bar in Excel. 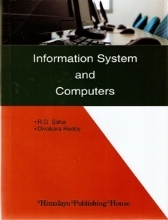 The book can also be used as a computational introduction by data analysts who already have basic statistical skills. 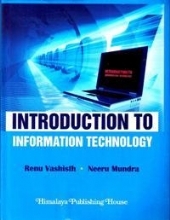 This book is targeted at the student that is looking for a single introductory Excel-based resource that covers three essential business skills—Data Analysis, Business Modeling, and Simulation. 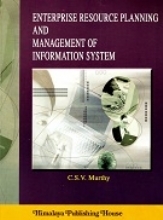 I have successfully used this material with undergraduates, MBAs, Executive MBAs and in Executive Education programs. 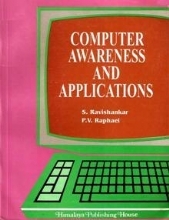 The examples used in the books are flexible to guide teaching goals in many directions. 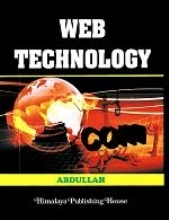 I have used a number of examples in this book that I have developed over many years of teaching and consulting. Some are brief and to the point; others are more complex and require considerable effort to digest. There is much to be learned from these examples, not only the analytical techniques, but also approaches to solving complex problems. These examples, as is always the case in real-world, messy problems, require making reasonable assumptions and some concession to simplification if a solution is to be obtained.